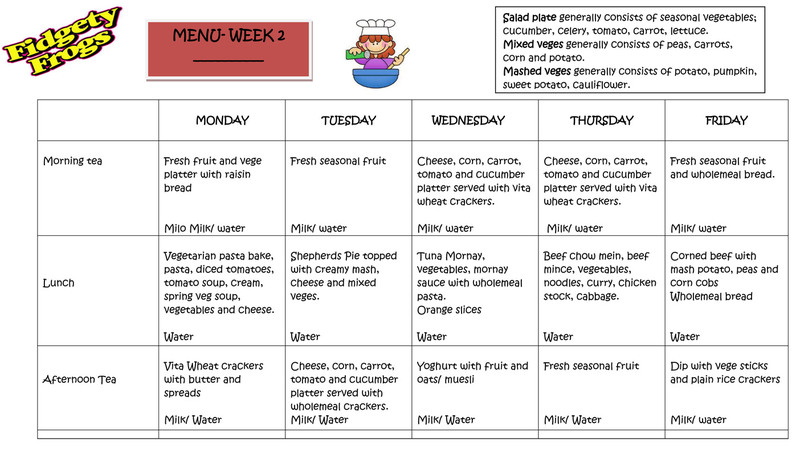 Our qualified cook prepares a nutritionally balanced menu and freshly cooked meals on site daily which are ensuring a recommended daily intake from all food groups. All of our menus are catered to take into account allergies, food intolerance, multicultural and religious requirements. Our delicious menus are regularly evaluated and varied and are on display in the kitchen area of the centre. 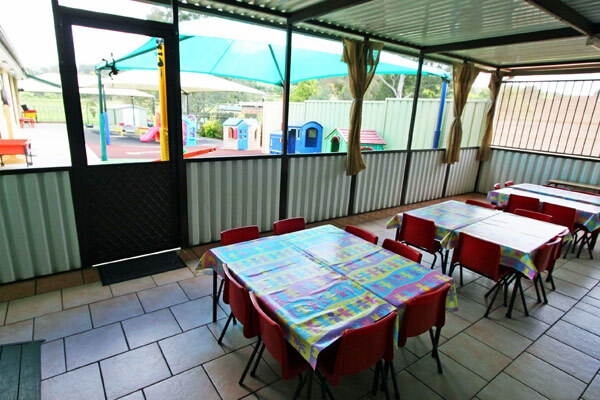 Our children enjoy our spacious dining area and are encouraged to enhance their self help skills and good eating habits while enjoying a relaxing mealtime experience.